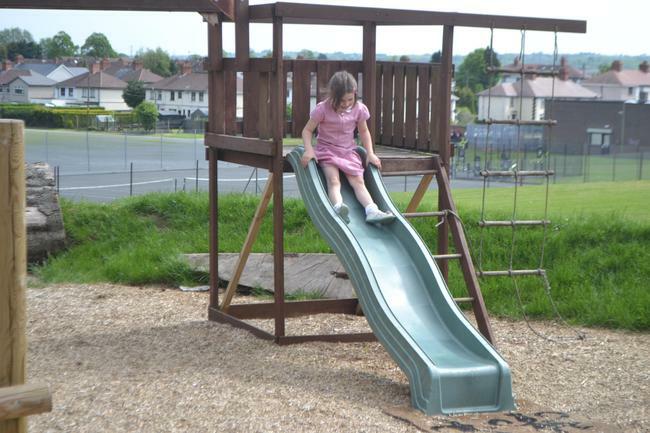 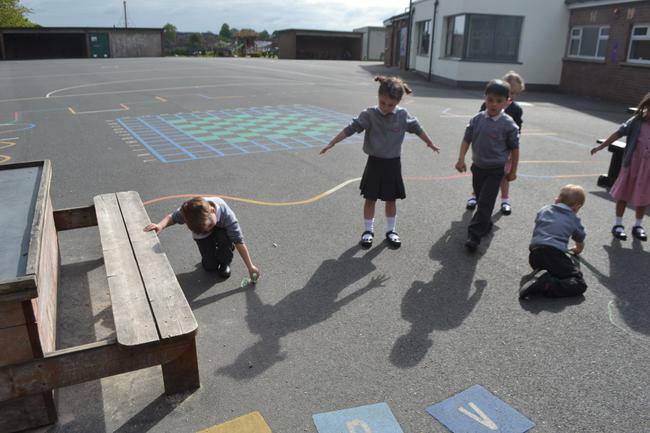 No better way to 'PLAY' when the Sun came out today! 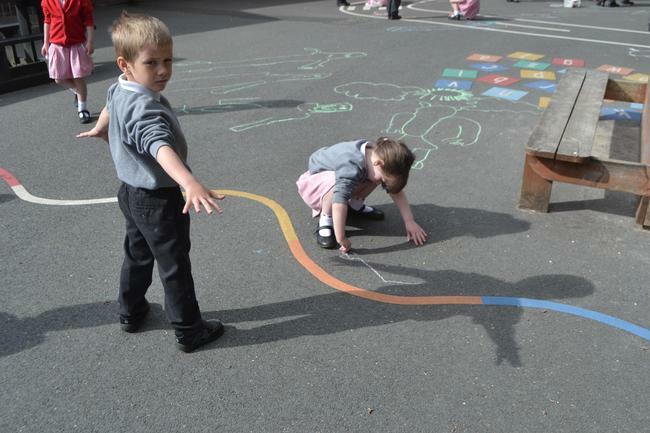 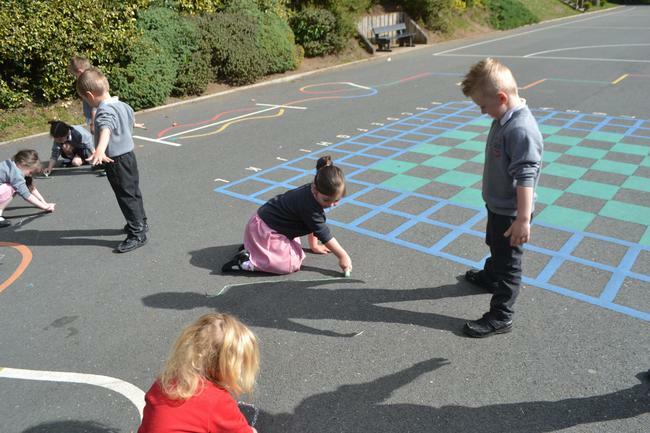 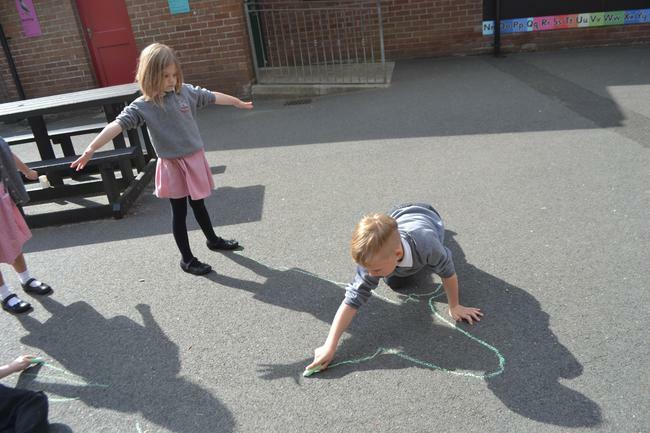 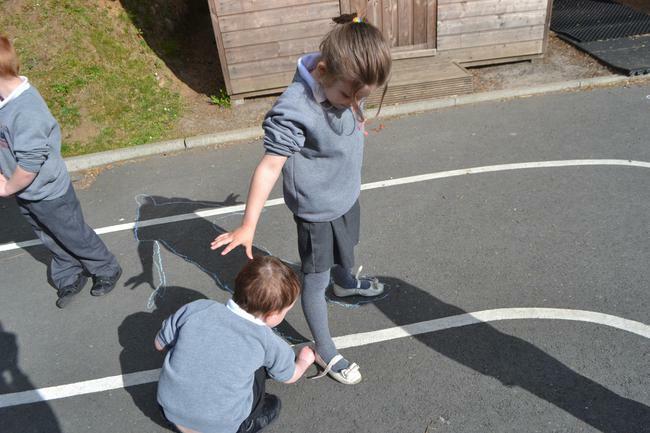 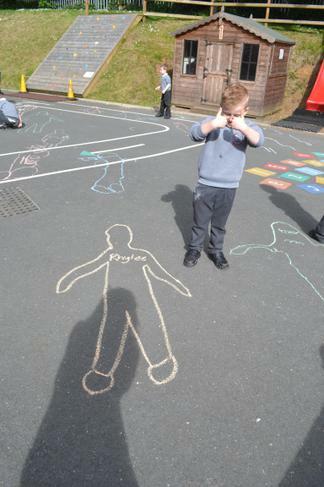 Drawing Shadows In The Sun! 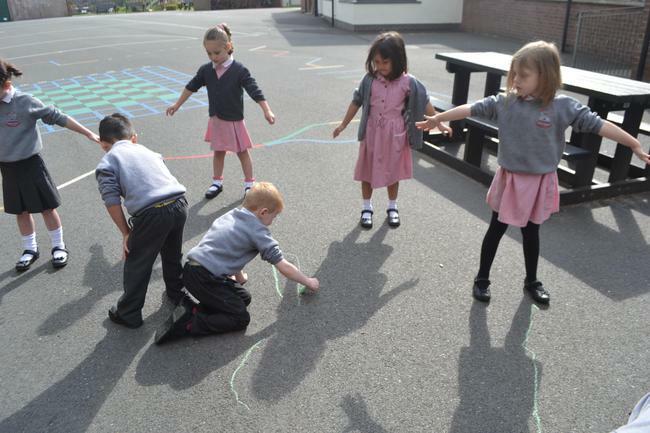 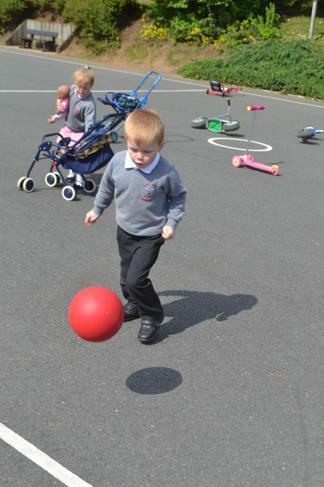 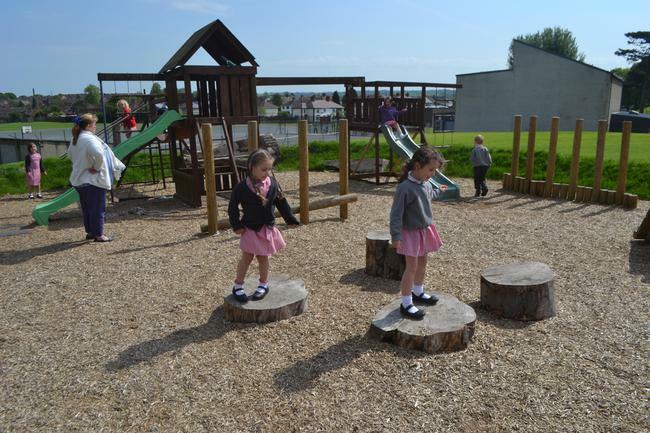 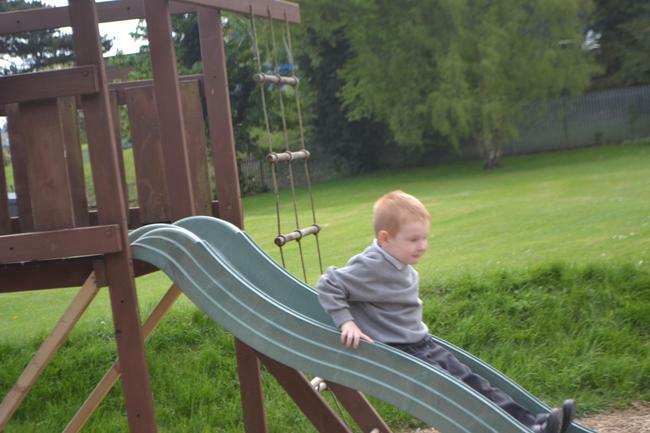 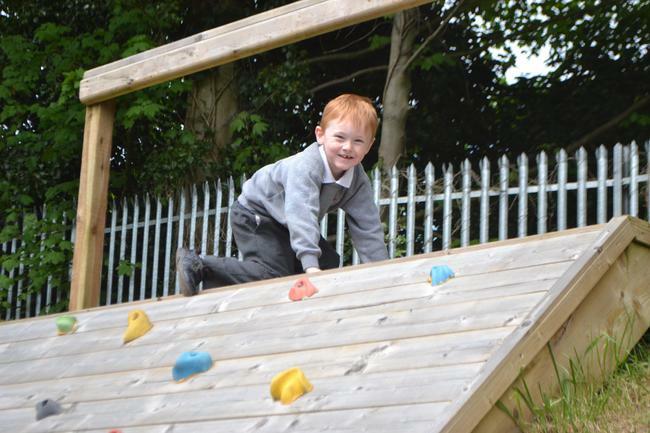 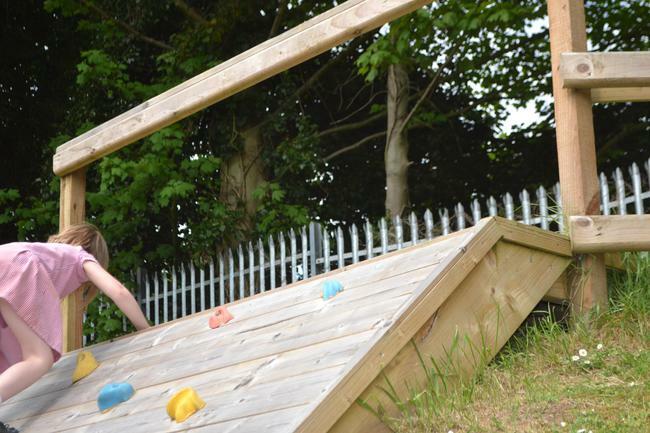 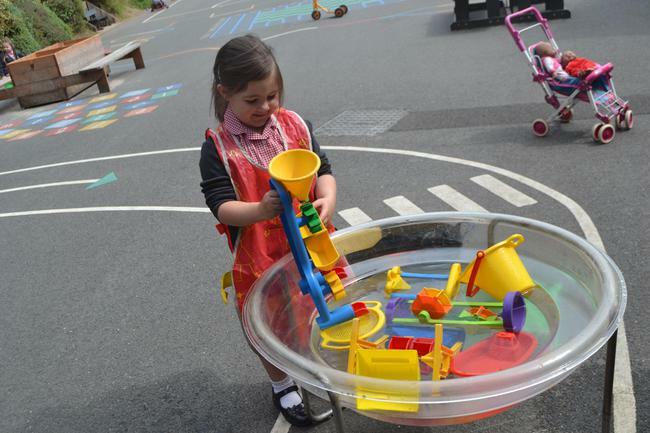 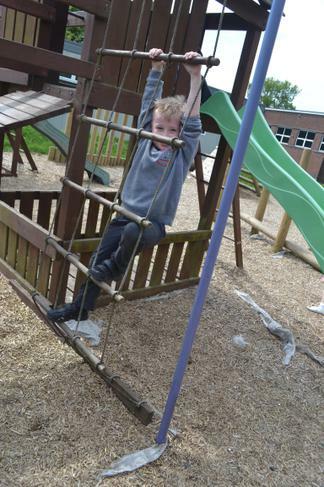 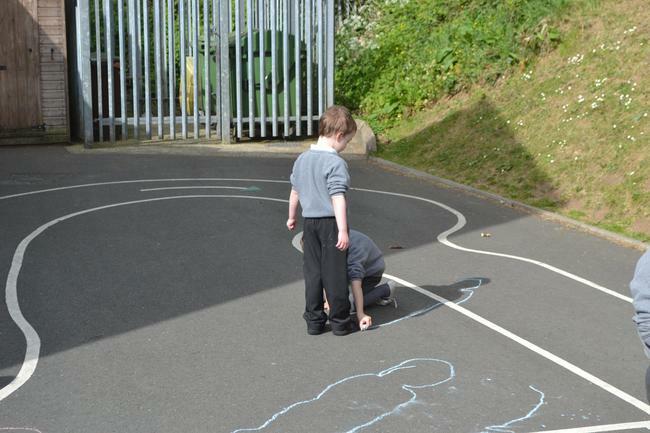 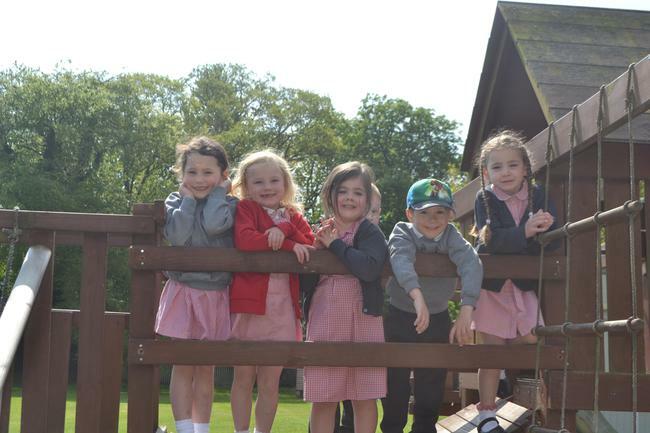 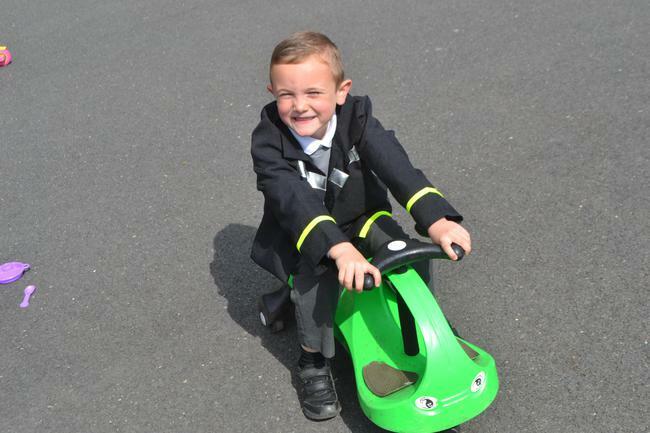 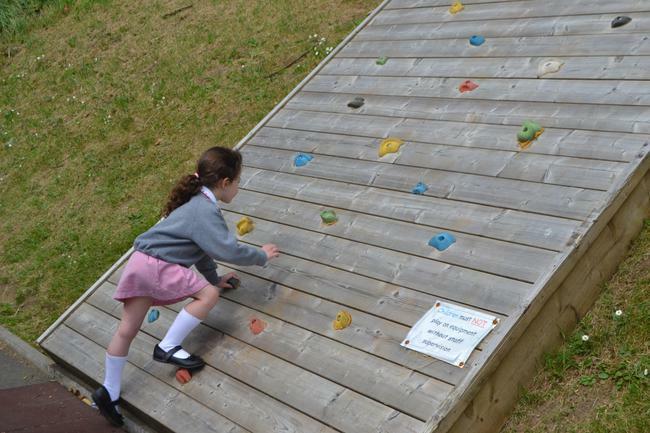 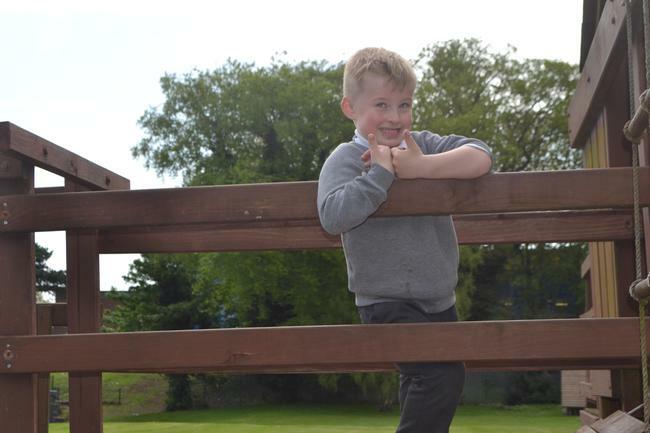 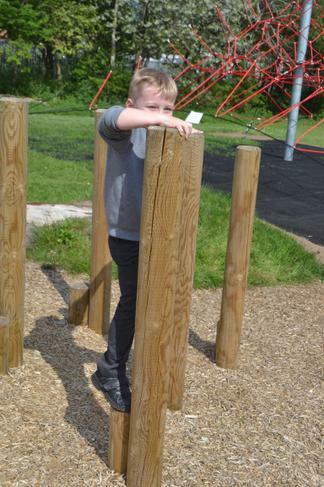 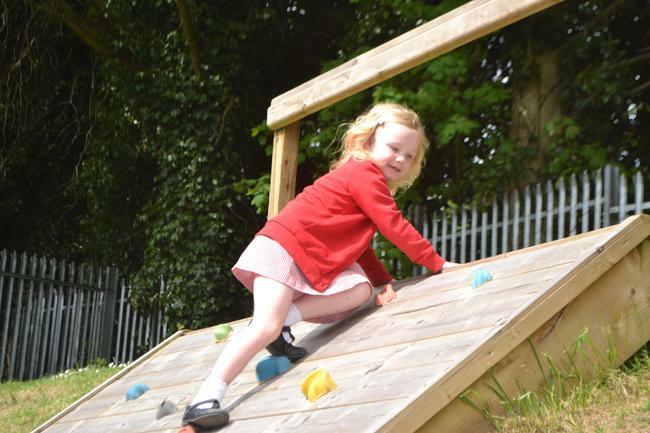 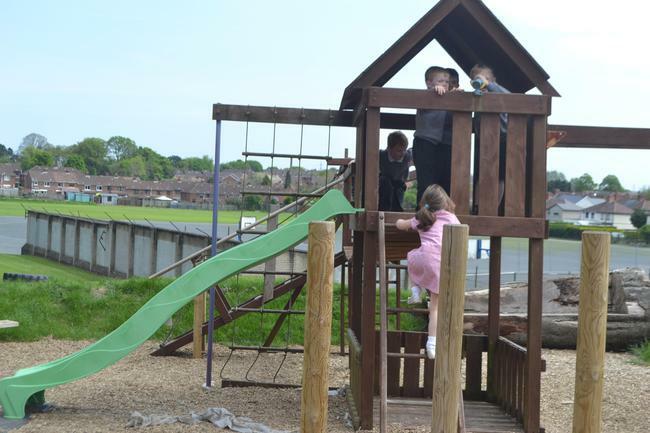 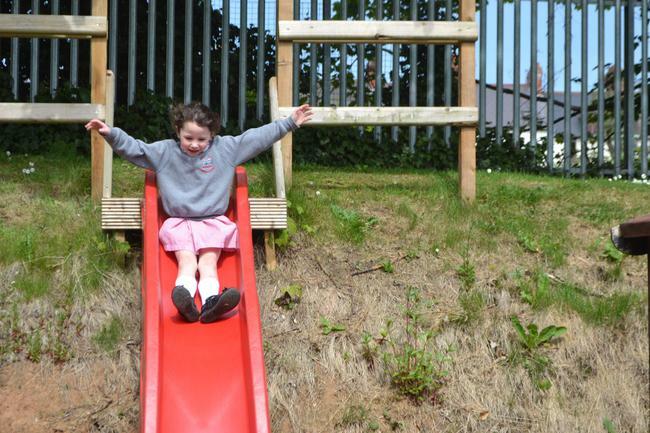 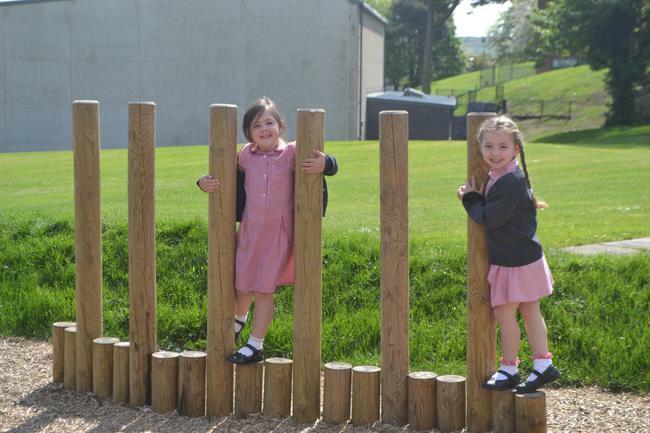 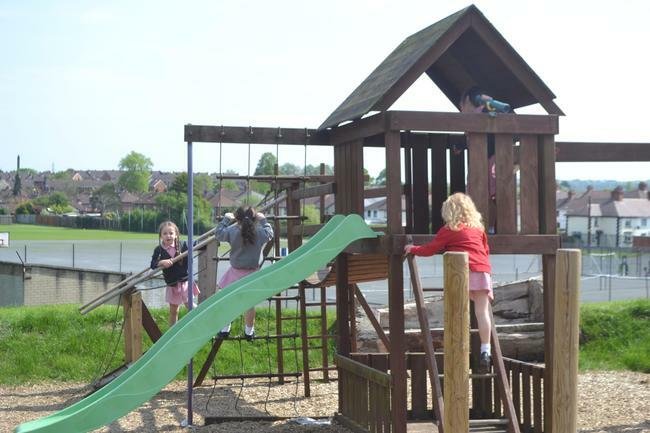 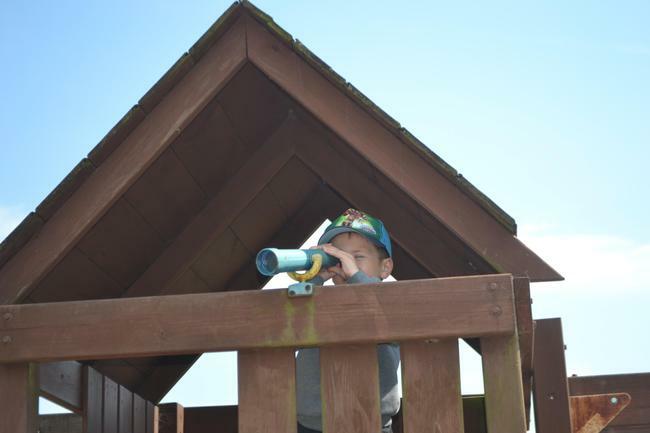 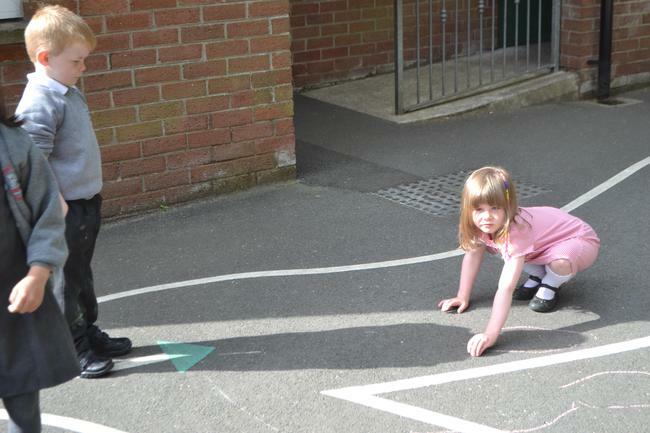 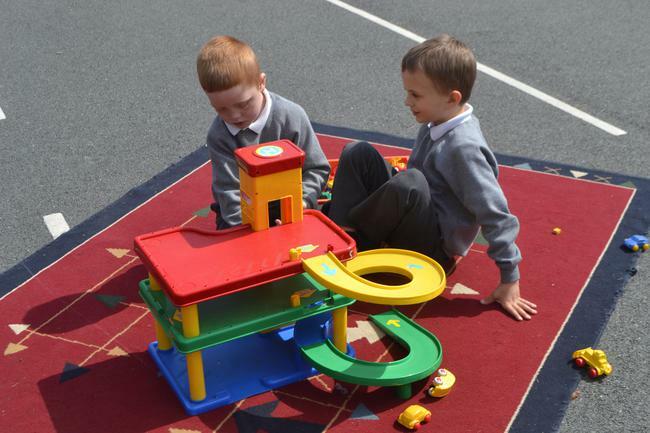 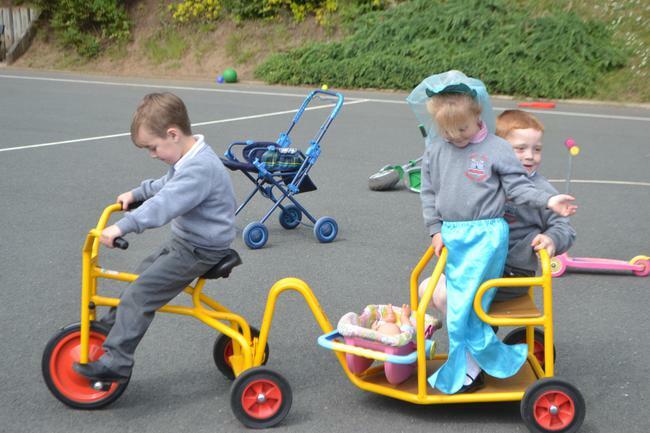 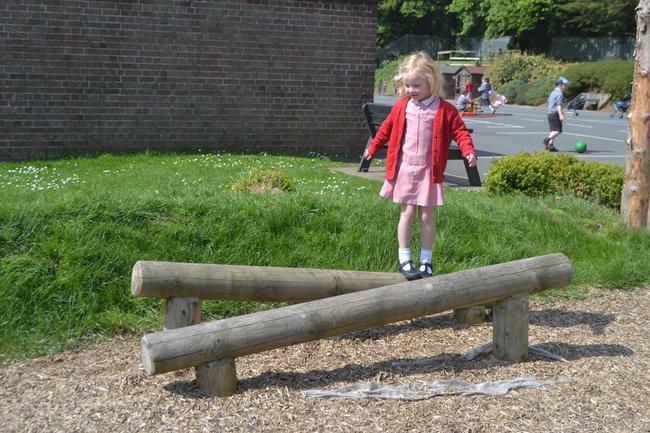 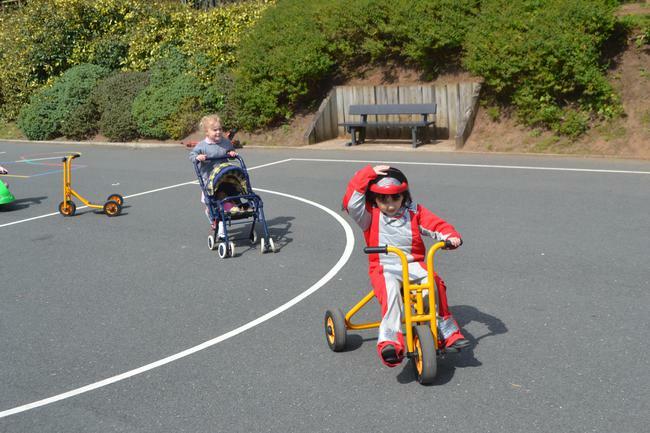 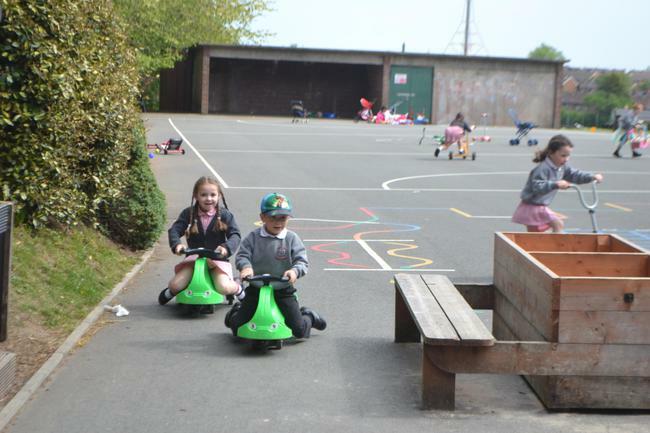 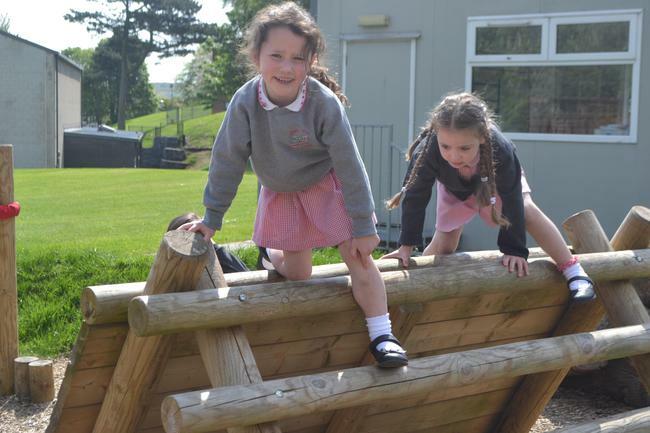 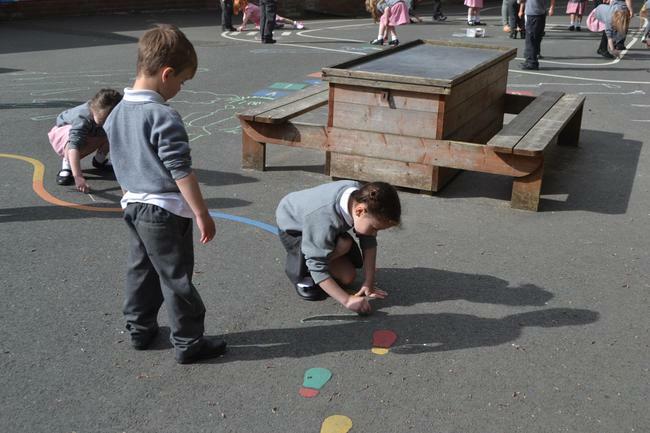 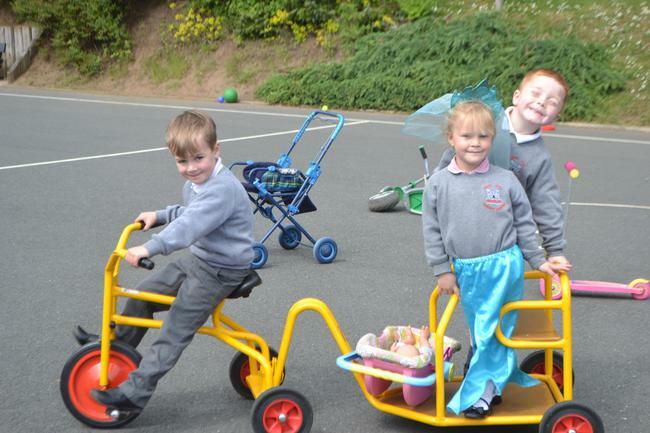 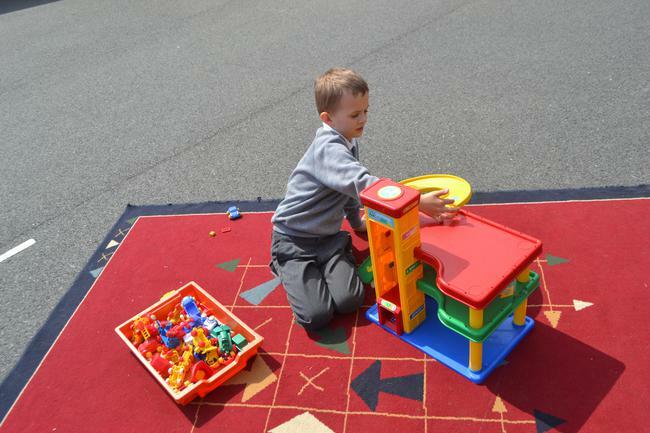 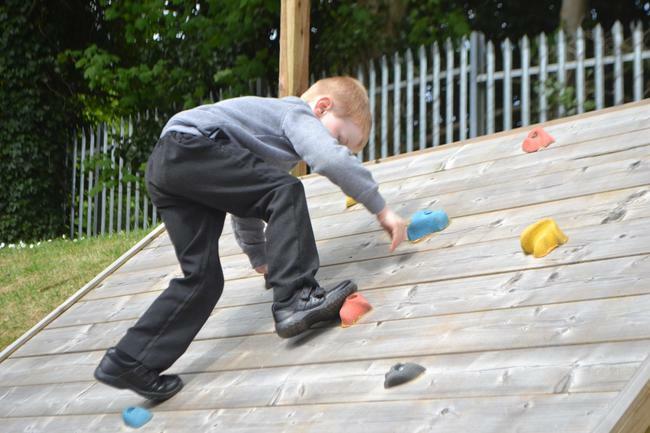 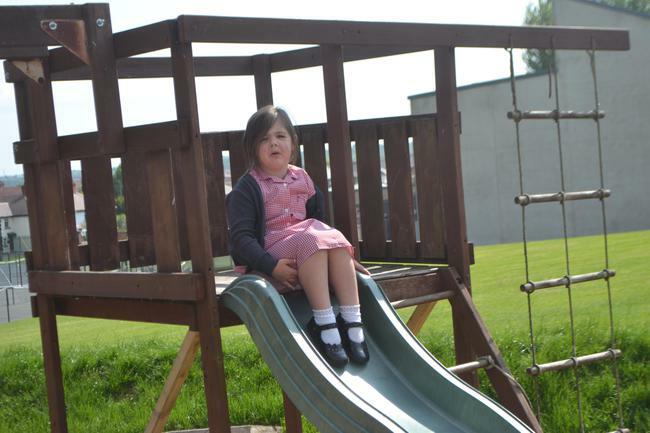 Outdoor Play in The Sun!